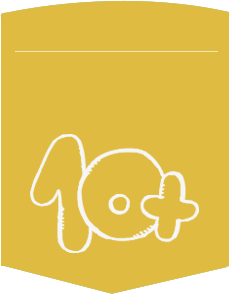 Products for children 10 months or more. Products for children 10 months or more. Almost a year and have not stopped playing. Discover everything Moltó has for them.